Don’t Just Sit there and worry about bills you can never pay. Do something about it. 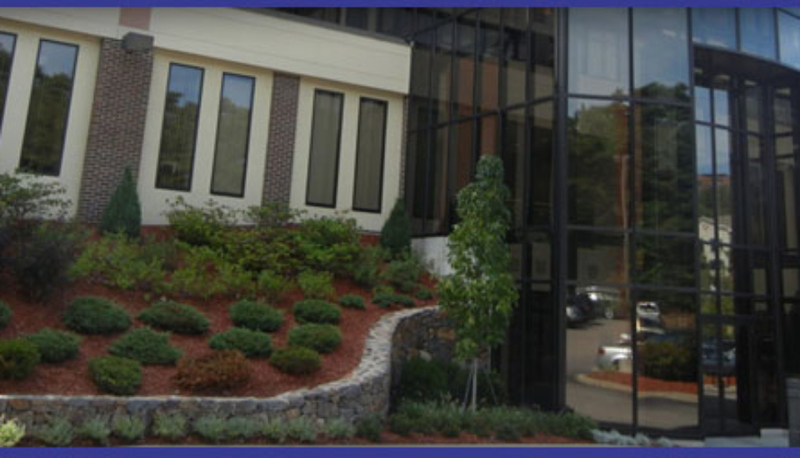 Welcome to Smeloff & Associates, the largest bankruptcy law firm in Massachusetts by cases filed that gets results. 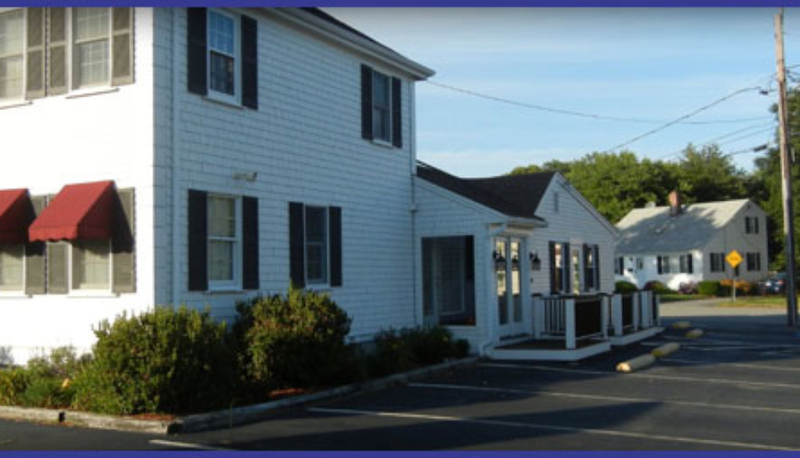 We proudly serve Milton (Braintree split area), Fall River, Hyannis, Kingston, New Bedford, Taunton and Worcester, MA, and the surrounding areas. 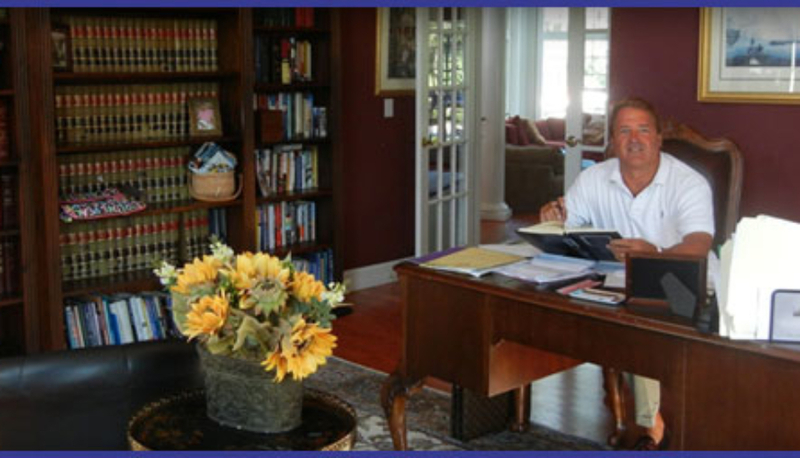 We have several offices located throughout the state to best serve our clients. 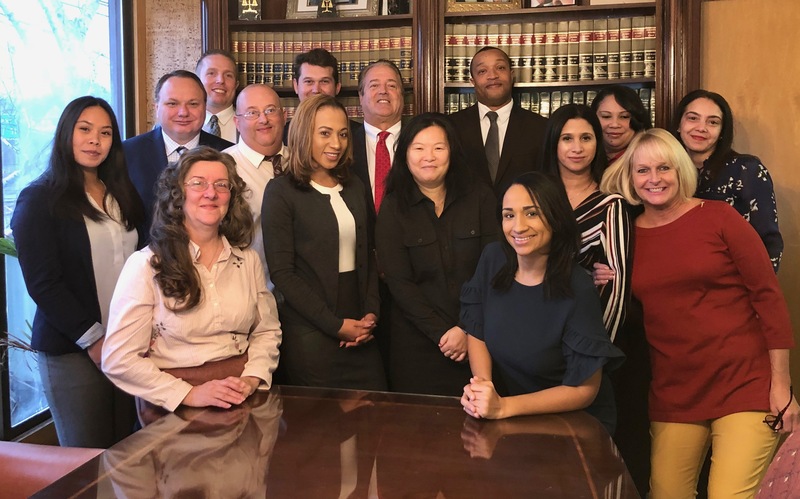 With more than two decades of experience as bankruptcy attorneys, you can rest assured that we can help you gain control of your debt and attain financial stability. At Smeloff & Associates, we focus our practice on bankruptcy so we can help our clients to get the best outcome for their cases. 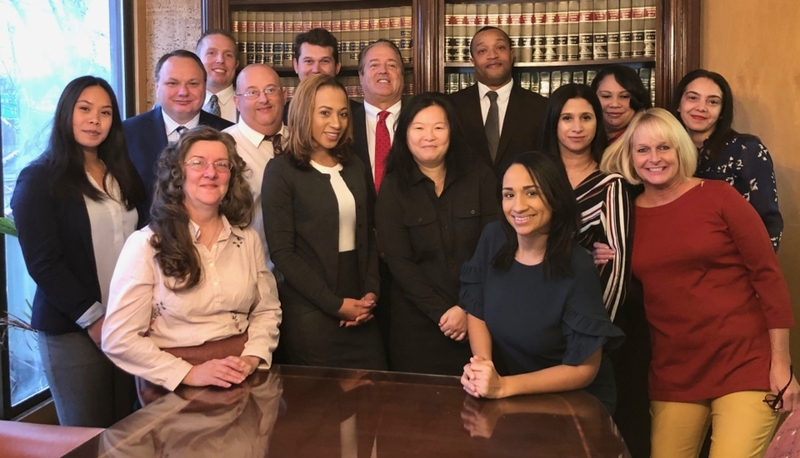 Whether you are trying to stop foreclosure, eliminate liens and judgments, stop vehicle repossessions, or end wage garnishment, we can provide you with the right legal assistance. Speak with a debt relief lawyer today to see how you can put bankruptcy to work for you. After your initial consultation, we will determine whether you qualify for Chapter 13 or Chapter 7 Bankruptcy. From there, we will assist you with filing for bankruptcy, and taking steps in the direction of financial freedom. With help from Chapter 7 or Chapter 13 bankruptcy attorneys, you can be free from the burden of debt and start fresh. In fact your credit report is wiped clean of all negative past history! Contact us to schedule an appointment for a consultation by calling 1(800) 449-1979. Fill out the form below or give us a call today to find out how we can help you take steps to financial stability for you and your family. #1 Bankruptcy Attorneys in Massachusetts by cases filed! 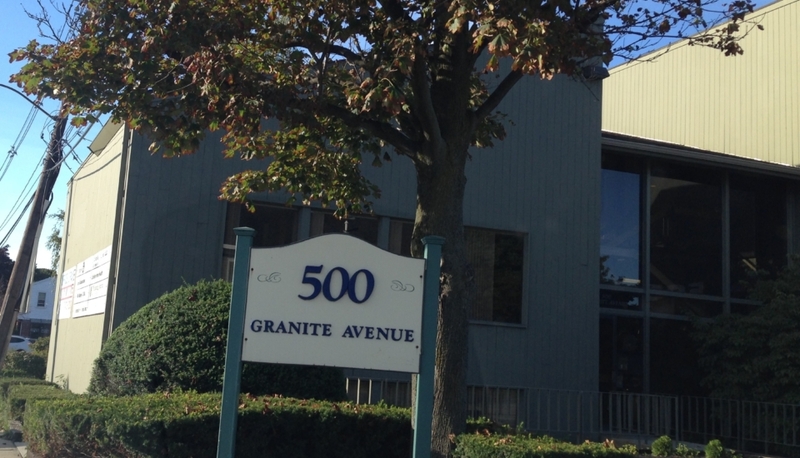 Call 1-800-449-1979 OFFICES LOCATED IN..
We are Massachusetts Largest Bankruptcy Firm by cases filed. With over 20 years of satisfied clients.